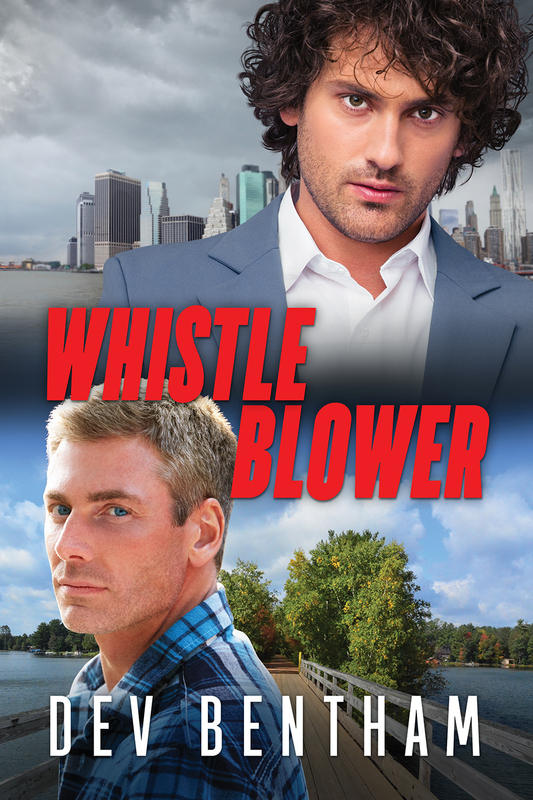 It's release day for Whistle Blower. Release days are very exciting since they are the first time I get a sense of how people feel about a book (so far people seem to be enjoying Whistle Blower), but they also entail a lot of me, me, me-ing (as in, hey check out my book, I'm over here and here and here). It's wonderful and affirming, but right now I'd rather talk about dinner. Okay, I'd always like to talk about dinner. In Whistle Blower (you knew I couldn't go long without mentioning it again, didn't you? ), there's a scene where Ben serves brisket, made from Manny's mother's recipe. In the old days, slow cooking brisket was a way to make cheap meat delicious. Lately brisket has become more popular and the price has gone up, but it's still yummy, yummy. A brisket is a big cut of meat, so we only serve it for special occasions when we've got a crowd coming. My sweetheart makes it and he gets asked for the recipe again and again. So here it is as my release day gift to you. Salt the brisket on both sides and place it in pan or roaster with the fat side up. Martha Stewart would tell you to brown the meat, but it really isn't necessary. Add a few cups of water until the liquid comes half to a third of the way up the sides of the meat. Add some tomatoes, onions, and garlic before putting it in the oven, but don't let the level of the liquid come above half the thickness of the meat. Bake at 225 F for at least six hours until it is fork tender. The meat temperature will be at least 180 F and could be up to 190 F. If you would like the bottom to be crisp you can turn the meat over in the last hour. Let the meat cool, then slice it and put the slices back into the pan to warm before serving. At this point you can refrigerate until ready serve. And you can remove the fat that condenses when you refrigerate it. But the fat contains favor that you might not want to lose. We don't remove it. That's all. It takes a long time, but very little effort and it couldn't be better. Oh, and you might enjoy Whistle Blower, too. It's available at Dreamspinner Press, Amazon, Barnes and Noble, All Romance and Kobo.